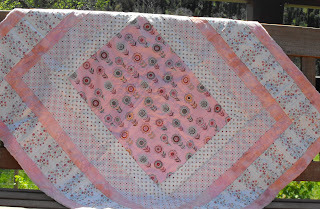 Quilts are very new and I am very new to quilts. I can't do fancy things and have had someone help me do the top stitching until I feel confident doing it myself, I would hate to put all the work into making it only to muck it up. I have a couple of customer orders I am about to start working on as soon as fabrics arrive. 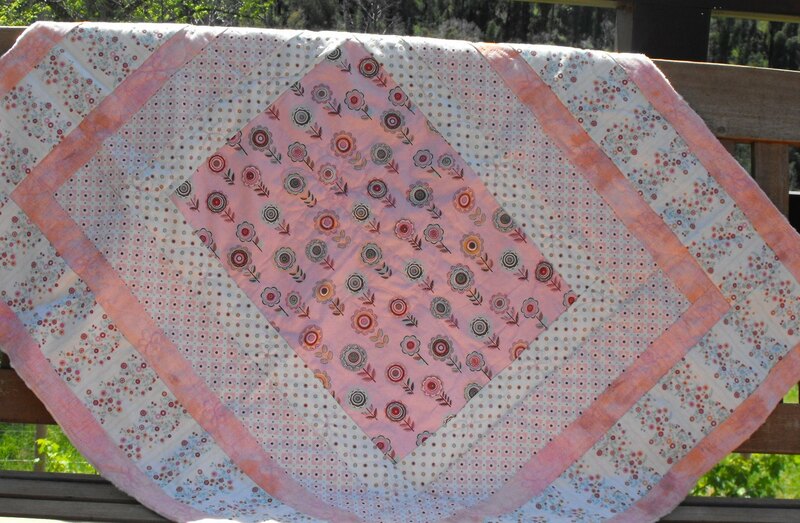 I will be totally honest I am not a fan of chuck any fabric on a quilt and it's done! I like to have coordinating fabrics or from the same fabric story. I also like quilts that you can see the work and not look at it and it's all over the place and going in every direction. I know there are alot out there that love it but sometimes they can be just too much for the eye and it looks like someone has thrown up on them. 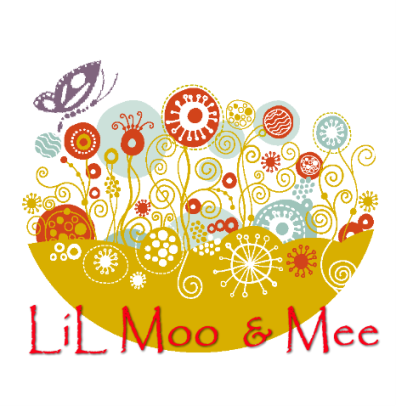 I am hoping this becomes a major part of LiL Moo & Mee but also hoping my skills develop enough that you guys make it a part of LiL Moo & Mee!